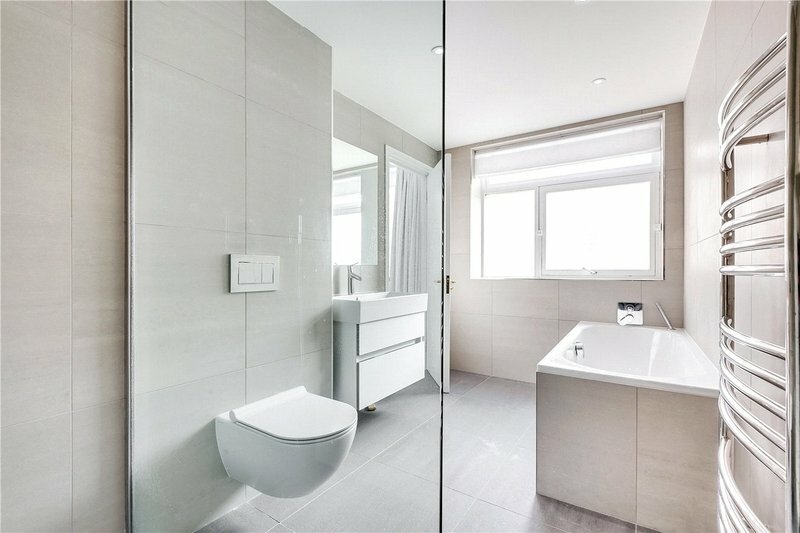 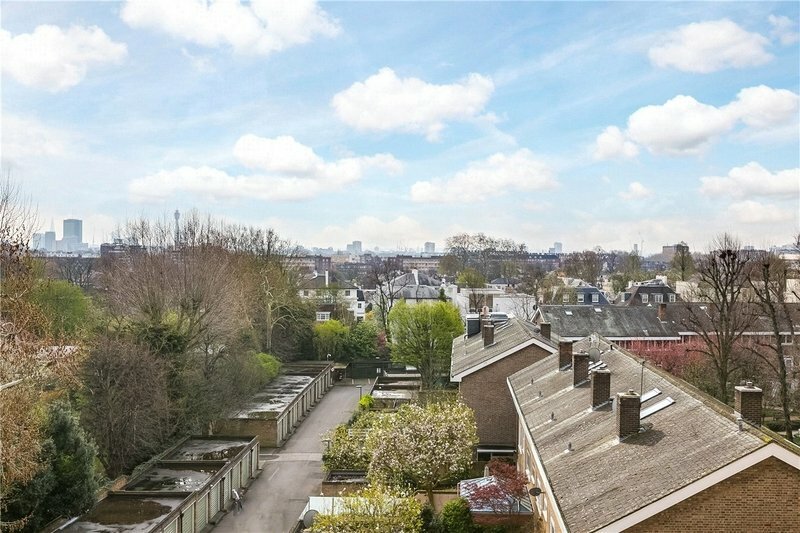 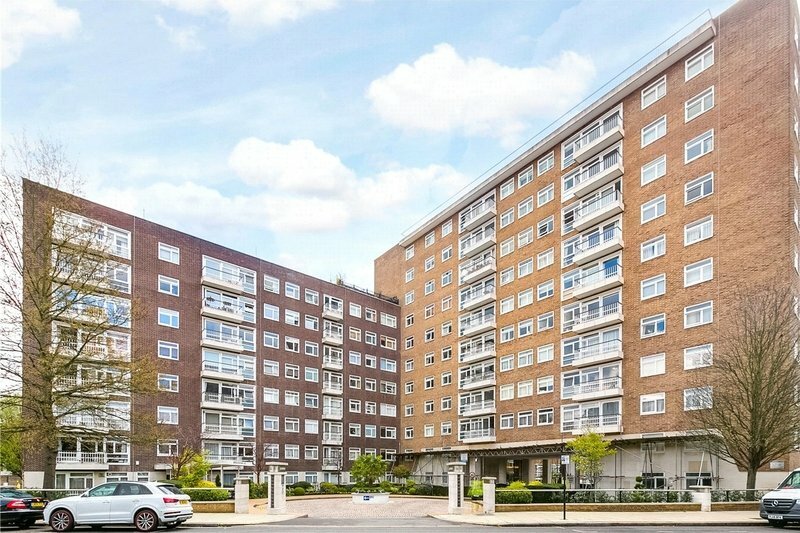 An opportunity to purchase a newly refurbished three bedroom apartment (125.7 sq m/1,353 sq ft) in this sought after block on the favoured East side of St John’s Wood. 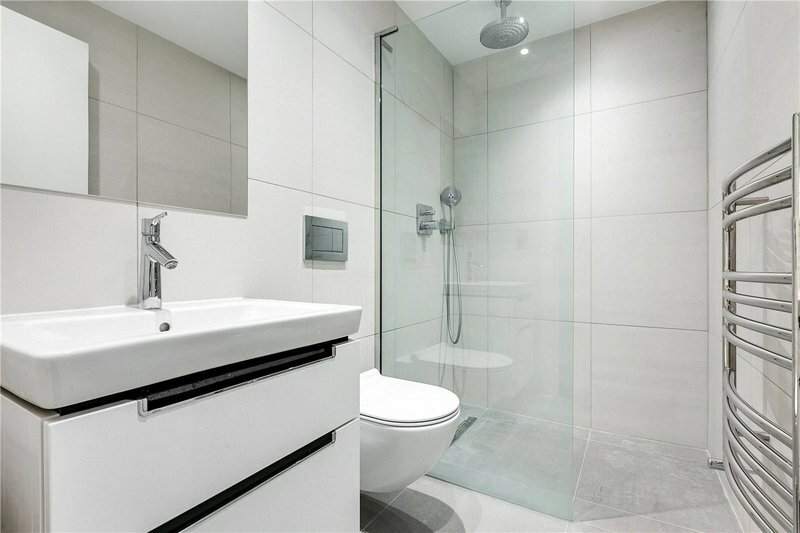 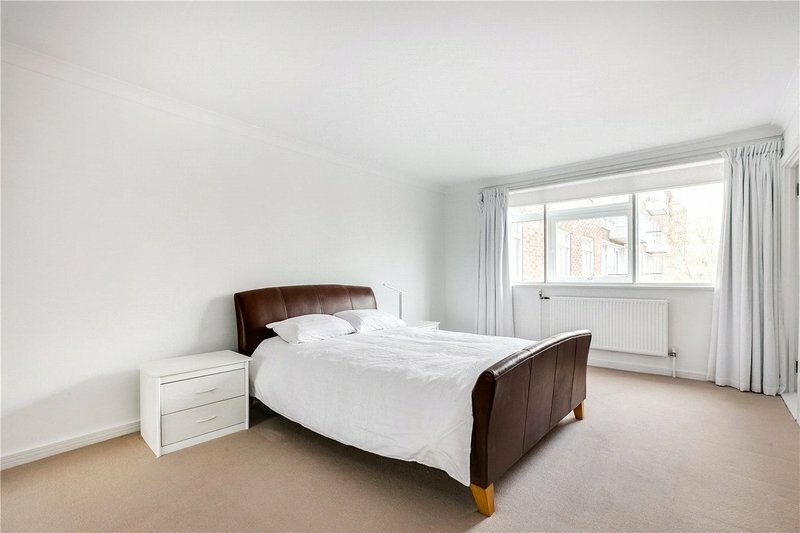 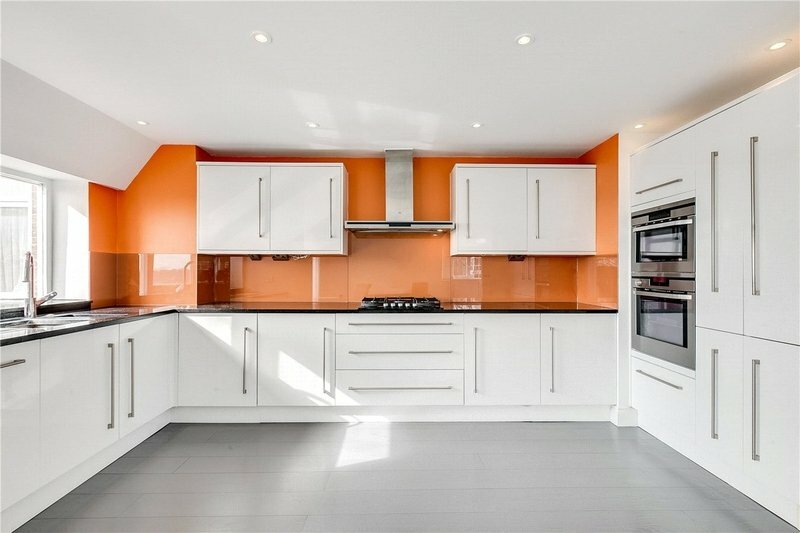 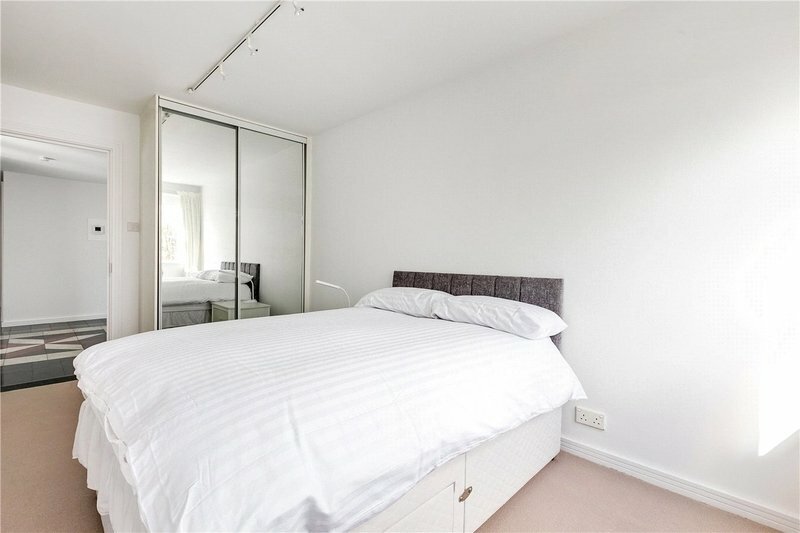 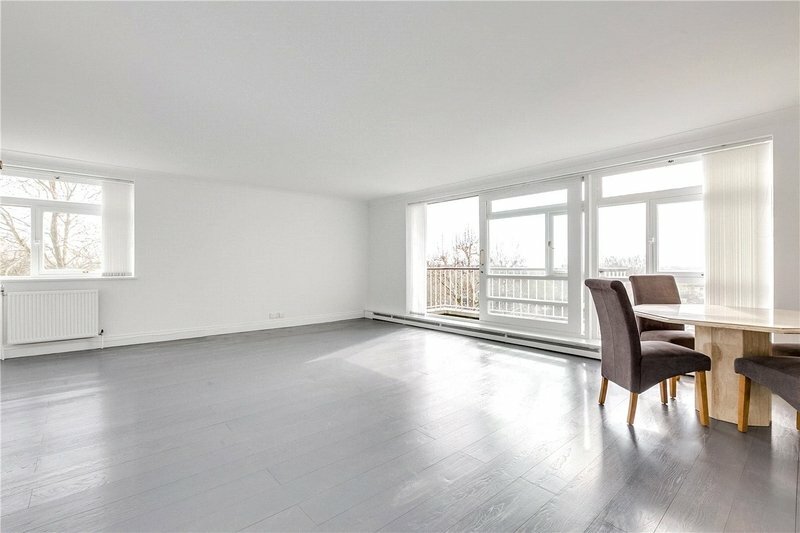 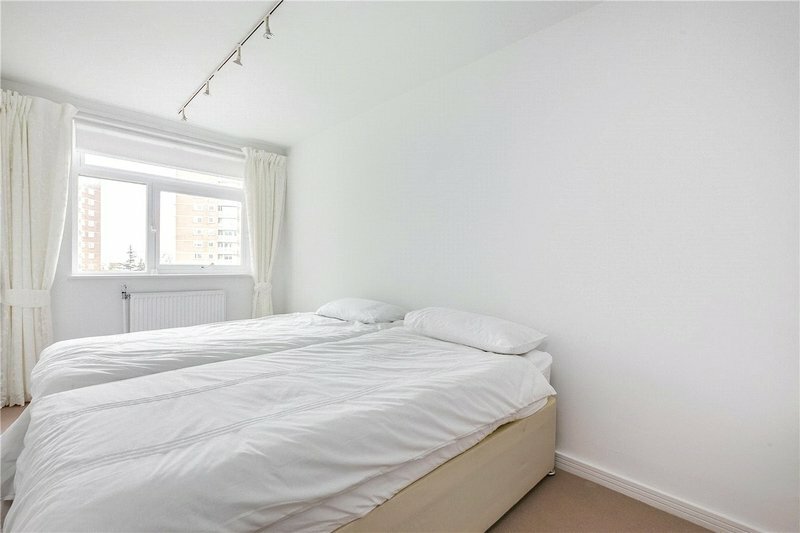 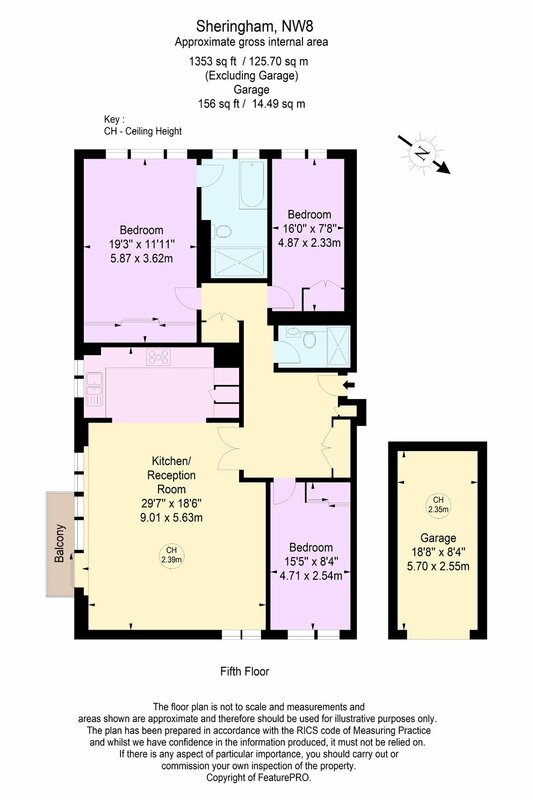 This fifth floor flat on a unique corner location features bright and well-arranged accommodation with the benefit of a south facing balcony with london skyline views, a private garage, a fully extended lease and a 24 hour porter. 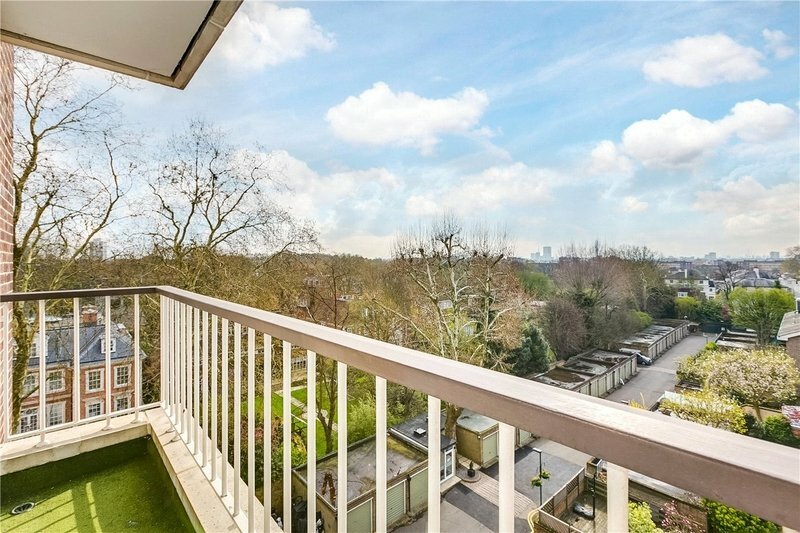 Queensmead is enviably located within a short walk of Swiss Cottage Underground Station (Jubilee Line), St John’s Wood High Street and the green open spaces of Regent’s Park and Primrose Hill.